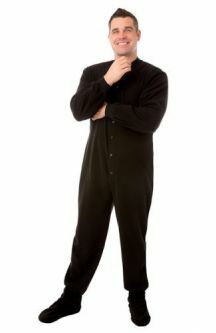 Big Feet Pajama Co. Fleece Footed Onesie Pajamas Fleece is an excellent fabric choice when selecting onesie pajamas; however, not just any fleece will make great sleepwear. 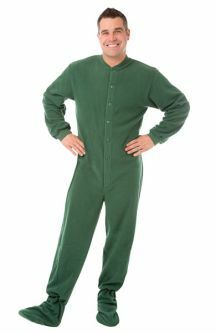 Big Feet Pajama micro fleece footed pajamas are made using premium 100% polyester micro polar fleece. 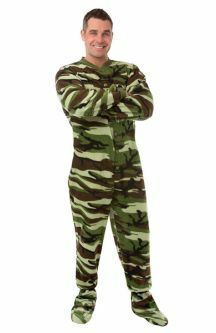 Micro polar fleece provides the soft warm comfy cozy qualities of polar fleece with less weight and better moisture wicking properties, making it perfect for sleepwear. 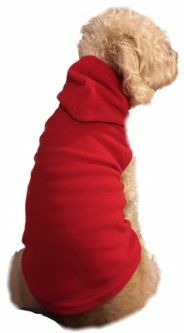 Our fleece is a premium micro polar anti-pill fleece. 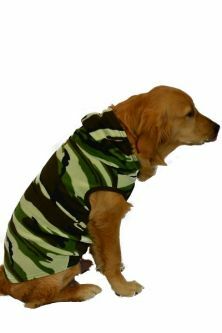 Anti-pill fleece is a higher quality, more expensive fleece, that is more durable and resists pilling. 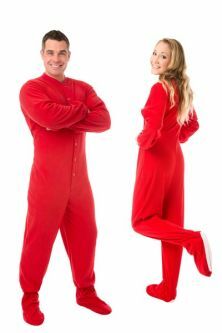 Anti-pill fleece will not ball up (pill) or pull apart like non-anti-pill fleece will during wear or most noticeably during or after wash and dry cycles. 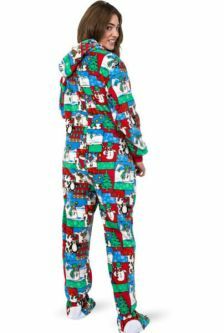 Big Feet Pajama Co. micro polar anti-pill fleece pajamas are available in a variety of colors and prints for the entire family, and a few fleece hoodies for pets, making them the perfect choice for memorable family pictures. 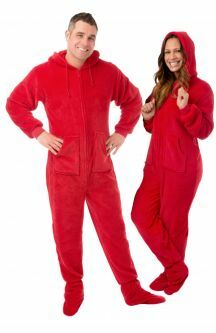 Coral Velvet plush fleece is very soft and luxurious, perfect for a restful night’s sleep or cuddling by the fireplace. 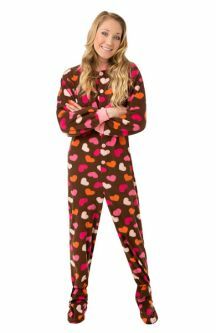 Our coral velvet fleece is an excellent fabric choice when selecting onesie pajama loungewear; it has more stretch than micro fleeces, is easy care machine wash & dry, and it will not pill after repeated laundry cycles like many cheaper fleece fabrics. 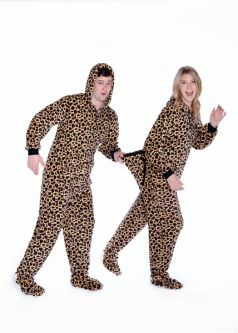 While Coral Velvet plush fleece is more expensive than other fleece fabrics, the benefits easily justify the investment. 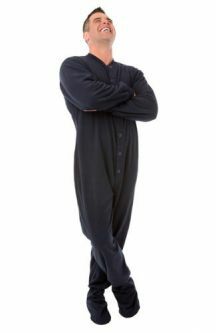 Big Feet Pajama Plush Onesies are so extremely soft and comfy making them perfect for long gaming or TV binge session and are guaranteed to get you more and longer hugs from loved ones.